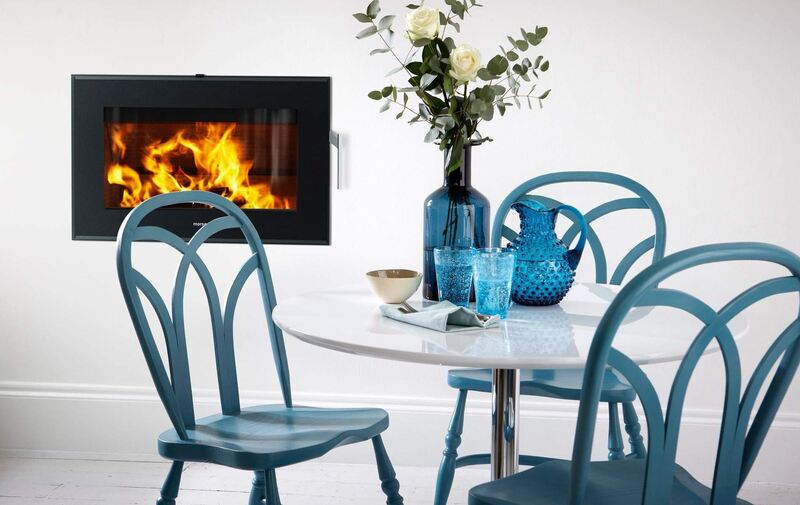 The very competitively priced S10-40 enters the Morsø market with a focus on design, this steel stove comprises elegance, style and quality with the latest combustion technology. The front of the stove is dominated by the beautiful, large glass door giving a lively flame picture yet the well designed lines mean that it doesn’t take up too much space in the room. The Morsø S 80 provides a unique experience of the fire, on the wall. This beautiful insert, which challenges all the senses, is an impressive feature in any home. 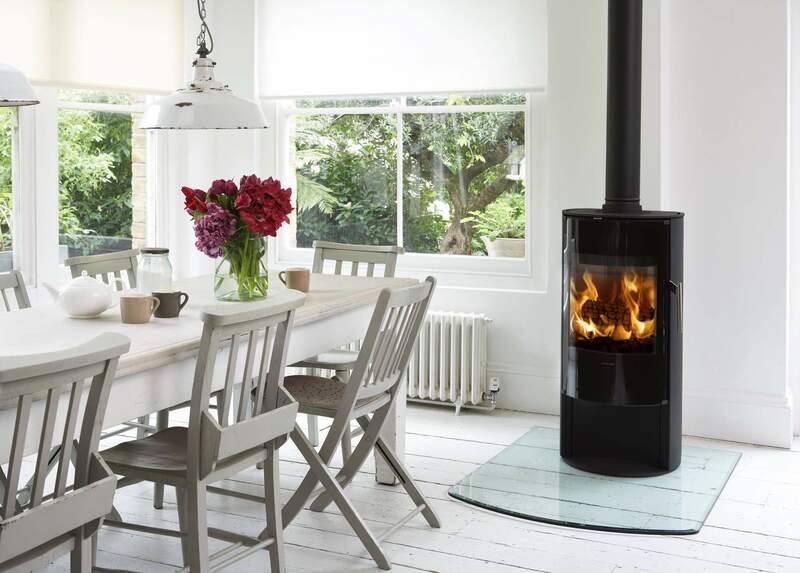 The S80-90 will heat a larger room giving it an exclusive character and wonderful charm.